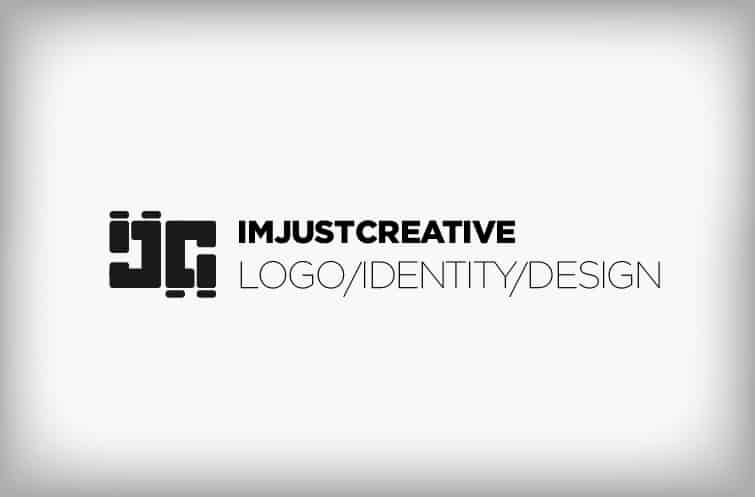 Some of you may be aware that over the last few months I have been getting restless with my own logo for ImJustCreative. I have been posting various ideas here and there as they pop into my head. As I am sure I am not the only one, designing a logo for yourself can be somewhat tricky at best. Being mostly a logo designer then there seems to be a little more pressure to pull something neato out of the bag. What’s all that about anywho? In any case, I have not been in any rush, ideas come and go. Mostly go without even coming. Today I have been fiddling with my initials. Cut a pretty long and boring tale short, I tweaked and twiddled until I came up with this. 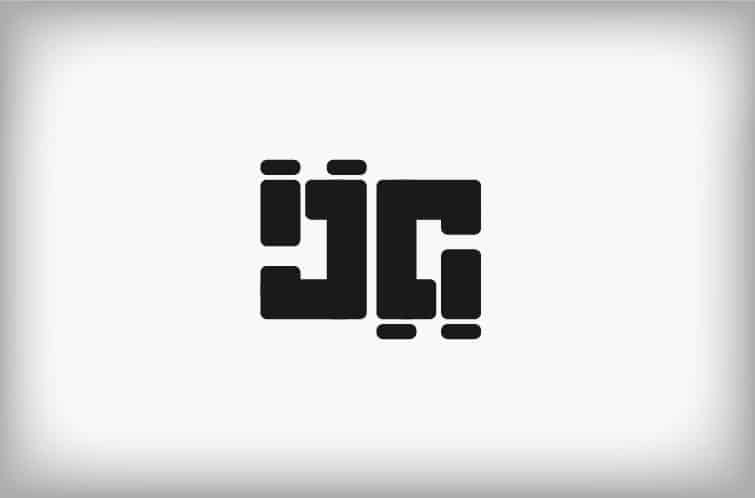 For those that can’t see what is says, its the initials for ‘IJC’ but arranged in such a way that when rotated, it reads the same. An Ambigram. Personally I like it, it’s different. It also almost has some kind of primal feel to it, but can’t put my finger on it. I did start of with figures and shapes reflecting human form, most basic, and the shape evolved from there. True to my ‘leanings’ it is also purely typographic, well, pretty close. This is important to me as well. The font is Gotham. Gotham Black for ImJustCreative and Gotham Thin for the tag line. I really want and need to have something different than regular logomarks. Something more iconic and unique and distinguishable. Most importantly, a mark that defined me as being ‘creative’. It’s a first draft, things don’t line up etc. Just wanted to see if anyone had any thoughts, good or bad about it. Since I started playing with this, I have really found myself addicted to the challenge and have found myself looking at logo design in a whole new way, at least for me personally. Already working on some variations of the ImJustCreative logo which I shall post when complete. 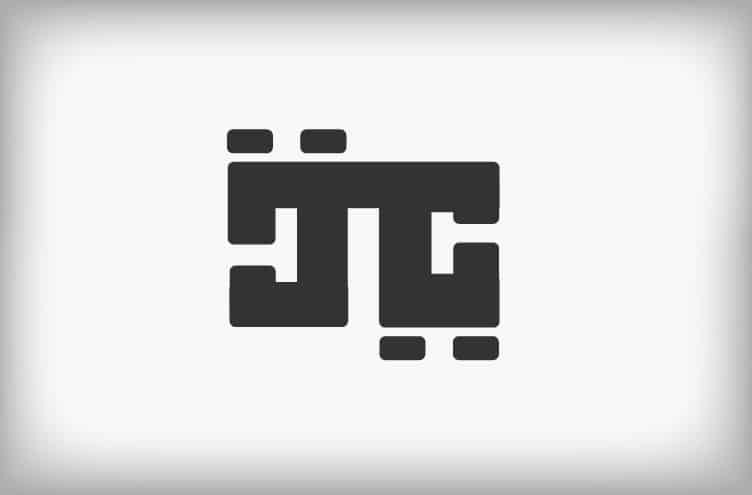 But I do see myself opting for an Ambigram as a final version of my logo redesign. These are version prior to feedback, comments and general changes. Thanks to all who have chipped in.